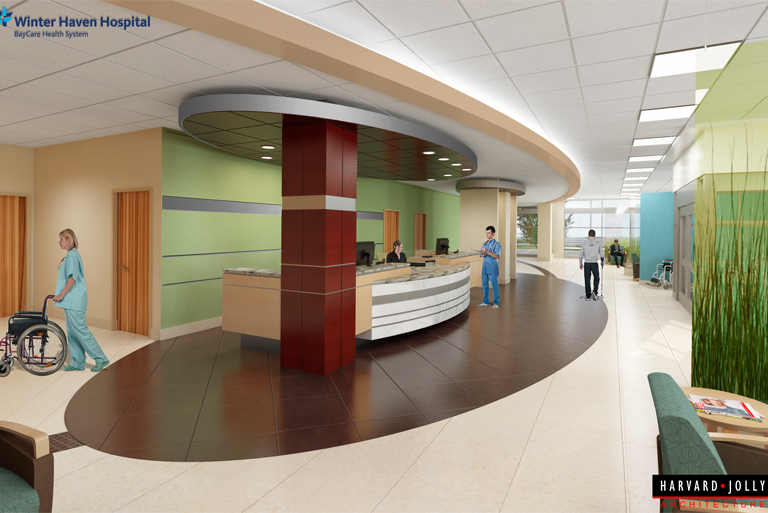 The Winter Haven Hospital West Expansion project is a true success story resulting from Doster’s team approach to coordinate, plan, and communicate openly throughout the project. The expansion was a six-phase plan which Doster was contracted to build all six phases totaling over $45 million. The multiple phased project involved continuous coordination with the owner to ensure that hospital procedures and patient safety were not affected. Patient safety and interruption of daily activity at the hospital were great concerns to the owner since the largest phase of the project was constructed on top of and adjacent to the existing occupied, oncology center located in the basement of the hospital. 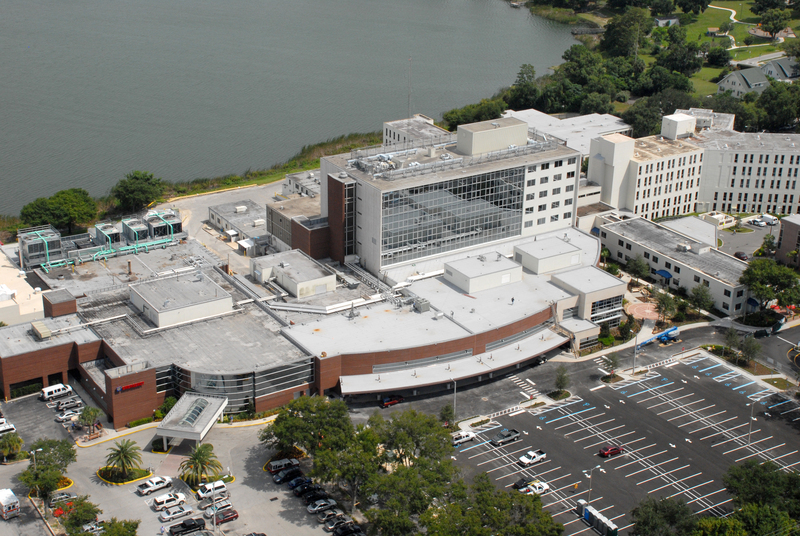 The second phase of the project was even more challenging due to demolition and replacement of an existing eight-story curtain wall system while the patient tower was occupied. Doster and the facility team spent hours planning the work and perfecting infection control procedures and temporary barriers to maintain the highest level of patient care and safety. 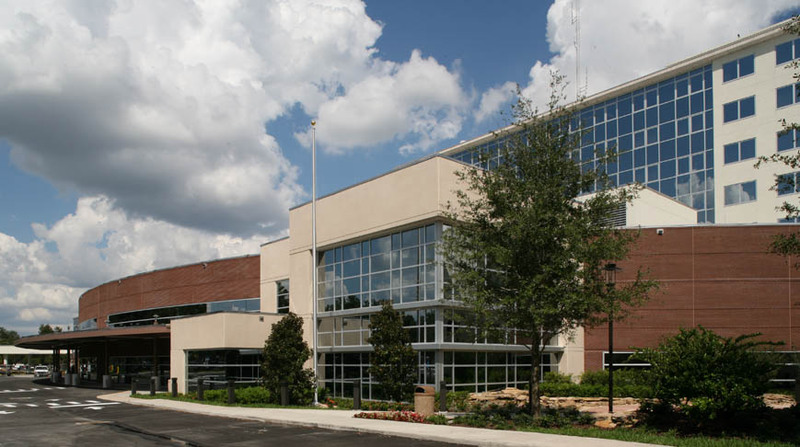 After the success of the expansion project, Doster was selected to complete renovations for the Swann building on the Winter Haven Hospital Campus. 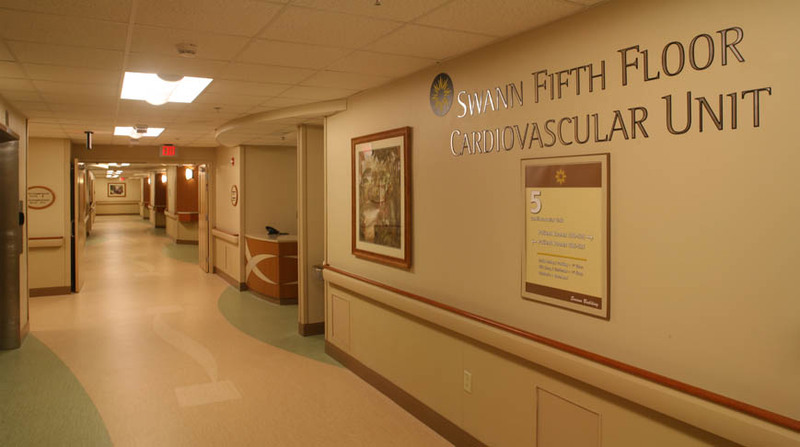 The first renovation on the fifth floor consisted of constructing a new $3 million, 32-bed Step-Down Cardiac Unit primarily used for open heart surgery patients after leaving the Cardiovascular Intensive Care Unit. 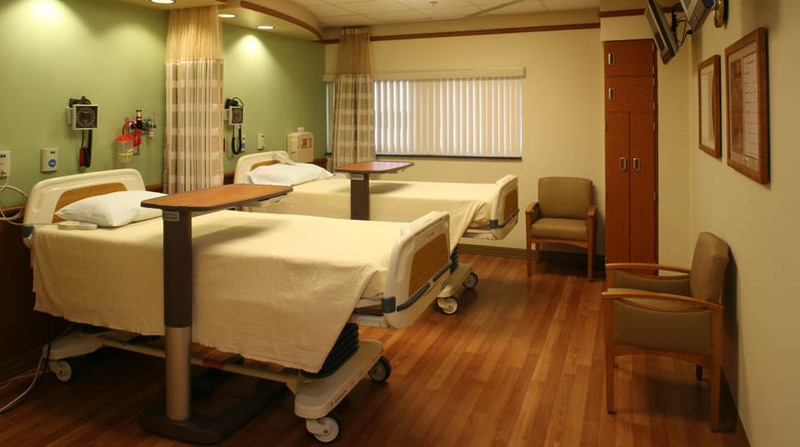 A fast-track schedule was created to meet the hospital’s needs for this new unit, and Doster completed the project on schedule through careful, planned coordination, while returning nearly $90,000 savings to the owner at project closeout. The second renovation to a lab on the third floor was a five phase project that took place inside the current occupied laboratory. The final and third renovation was on the eighth floor. 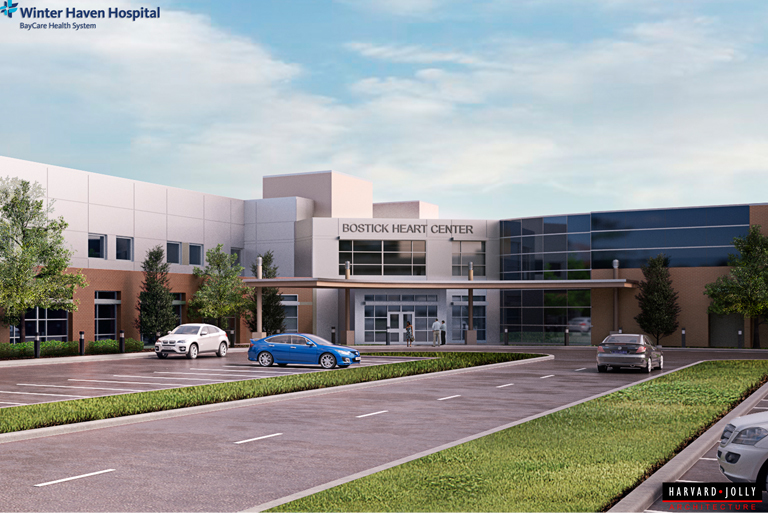 Doster was recently awarded the $32 million Emergency Department Expansion. 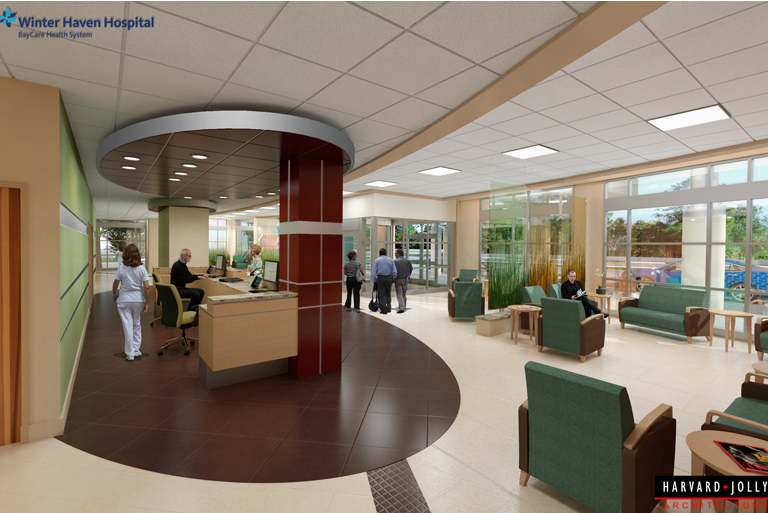 Construction is expected to begin in 2016 and will include a new 2-story building that will connect to the existing Emergency Department. The 1st floor will house the main ED, and the 2nd floor will accommodate future growth with ICU’s and Cath Labs. The project will also include redeveloping existing ED space for a new Psych ED, a new Medical Observation Unit and a New Sterile Processing Department, Central Energy Plant upgrades, and site development and relocation of underground utilities.